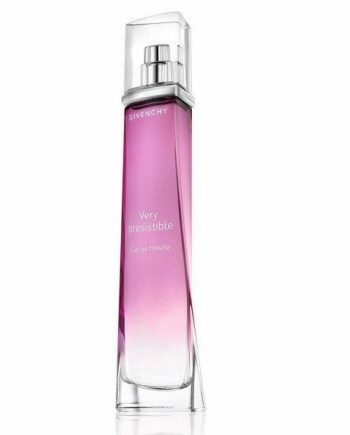 Givenchy Very Irresistible Eau de Toilette is a predominantly floral woman’s perfume composed of five different varieties of roses. 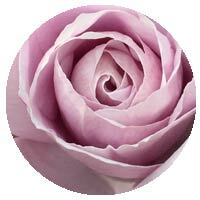 It opens with top notes of Star Anise and Verbena Leaf with heart notes of Centifolia Rose and Peony Rose. 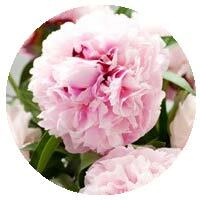 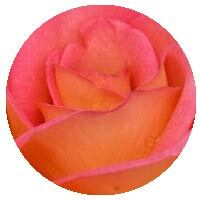 The base is composed of Passion Rose, Emotion Rose and Fantasia Rose. 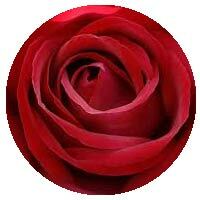 This women’s Eau de Toilette is for a true queen of roses and passion. 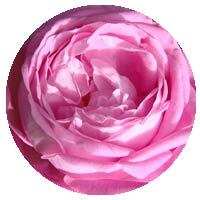 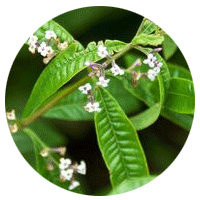 The perfume is dominated by rose notes and is long lasting. 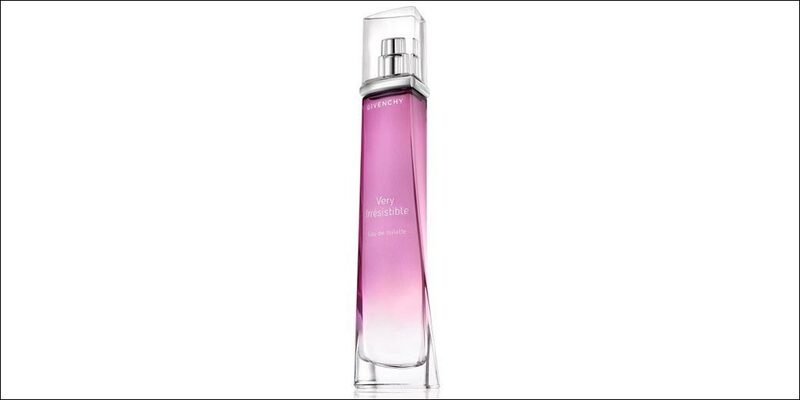 It was was launched in 2003 in a tall glass spray bottle with a pink hue and is available to buy in three sizes of Eau de Toilette spray for women – 30ml, 50ml and 75ml, either online or in-store from Scentstore – an authorised Givenchy UK retailer.